There’s nothing better than a trip to The Happiest Place on Earth, am I right?! I’m a Disneyland lover down to my core, and I really think there’s no other feeling in the world like walking into the park in the morning and taking that first stroll down Main Street, U.S.A, with music playing and the smell of churros in the air. True story—I love it so much that I worked there one summer during college (betcha can’t guess what my job was)! Suffice it to say, it was one of my favorite summers ever, and it’s no small thing to me that I get to say that I’ve been a part of the Disneyland magic. And all that summer, when people would come to visit me in the park, the very first place I would take them? The Tiki Room. Because Dole Whip, you guys. I know you know what I’m talking about. That stuff has got a hold on my heart and my taste buds, and I absolutely crave it when I’ve been away from the park for too long. 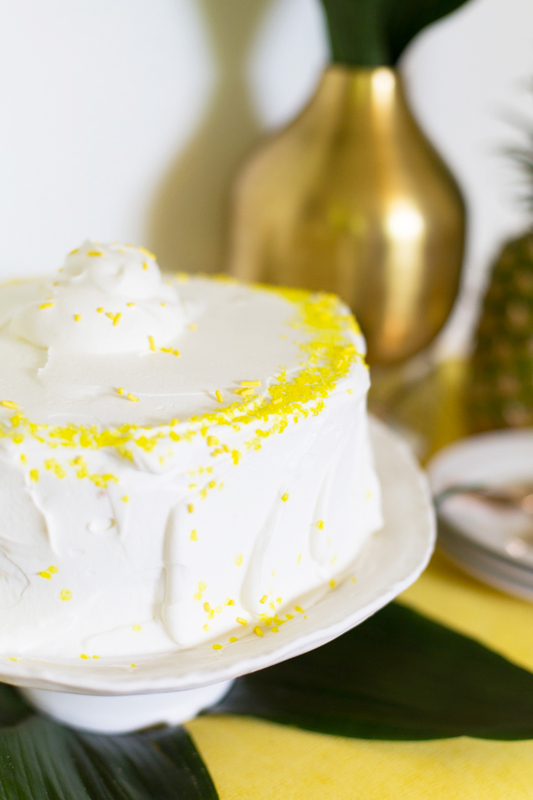 So I took matters into my own hands and made a pineapple Dole Whip ice cream cake, perfect for parties or occasions when you want a little taste of the magic. 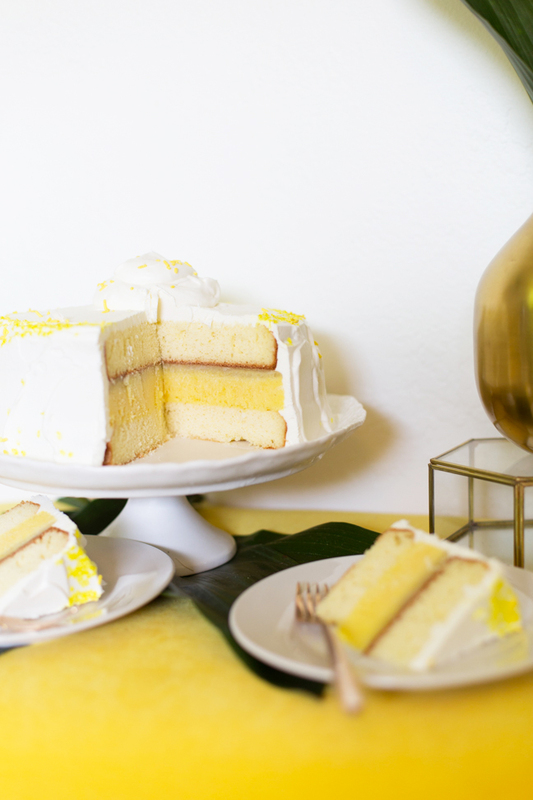 It’s totally delicious and would be perfect for a party with a Disneyland theme or a tiki theme, or just a summer soiree where you want something refreshing. A refreshing take on ice cream cake that features my favorite Disneyland addiction. Step 1: Start by cutting and dicing your pineapple. 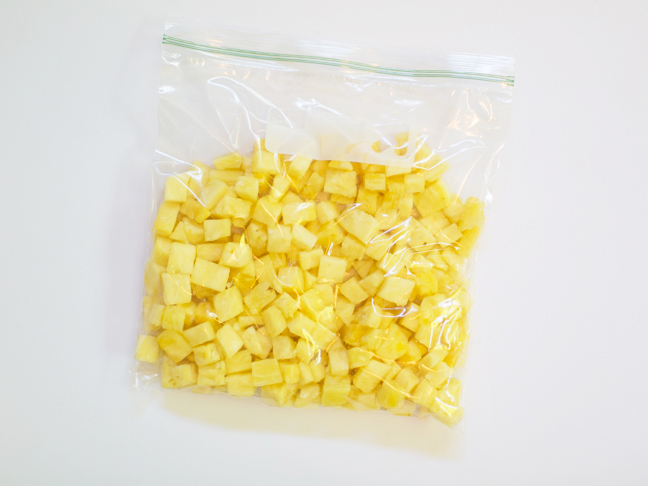 Place the diced pineapple in a gallon freezer bag and place in the freezer for about 90 minutes to partially freeze while you bake the cakes. Step 2: Bake your cakes according to the directions on the packaging. 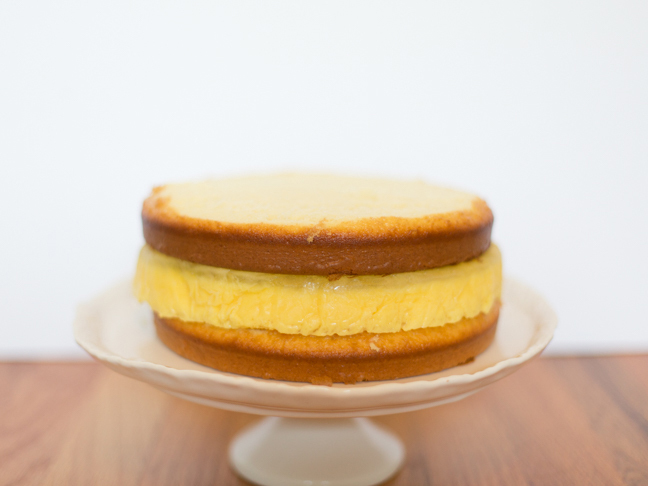 Once the batter is mixed, split it between two 9-inch cake rounds and bake 2 round cakes. Set these aside to cool. Step 3: Remove the pineapple from the freezer. 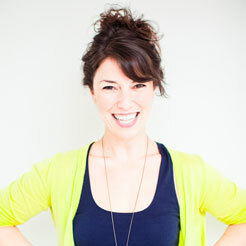 Pour ½ cup of milk into a blender, and place 2 cups diced pineapple on top of the milk. Blend until smooth. Add more milk or more pineapple according to your taste and how creamy you'd like the pineapple soft serve—more milk will mean a creamier texture. 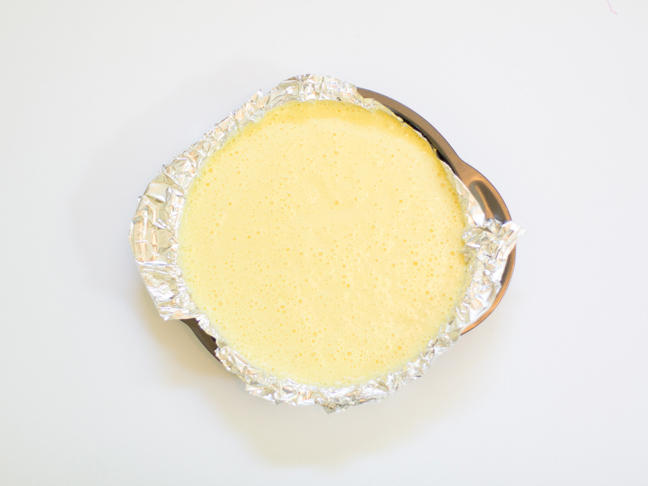 Step 4: Once blended and smooth, line a 9-inch cake round with foil and fill with the pineapple mixture. Place this in the freezer to freeze thoroughly, about 4 hours. Step 5: Once frozen, construct your cake. 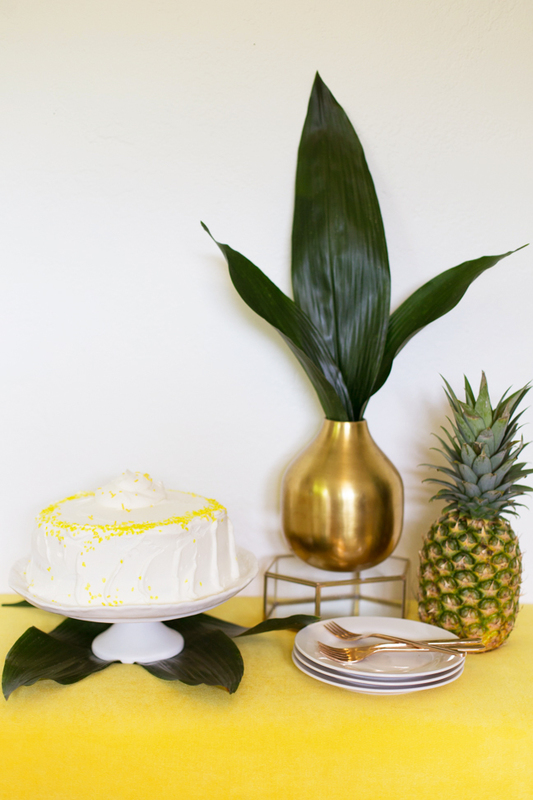 Place one cake round on a cake stand, top it with the pineapple soft serve layer (pull the foil out of the pan to remove), and complete with another cake layer. If necessary, trim the tops of the cake layers to make them flat and even. Step 6: Make your whipped cream topping. In a bowl, mix 1½ cups heavy cream with 2 tablespoons powdered sugar. 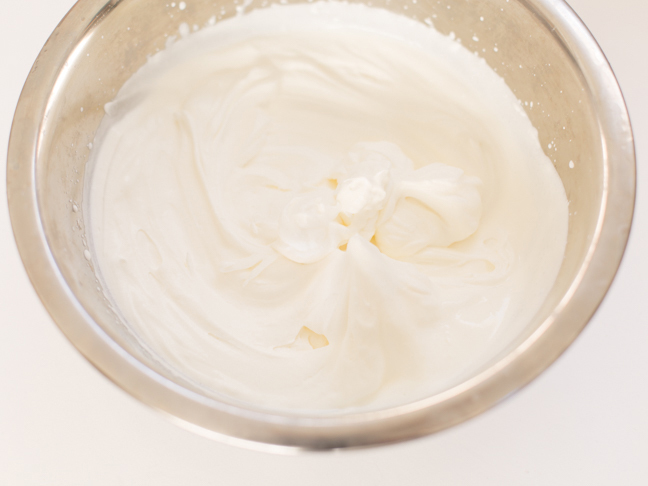 Mix on high with a hand mixer until stiff peaks form in the whipped cream. Step 7: Frost your cake with the fresh whipped cream. Add any decor, extra dollops, or sprinkles that you might like. Place the whole cake in the freezer overnight to freeze. 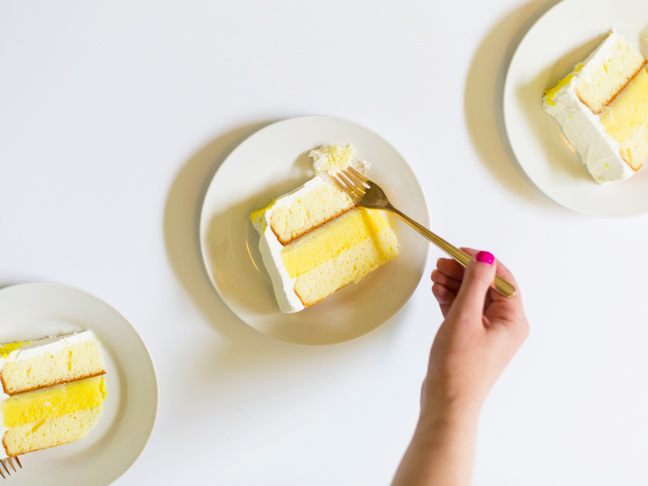 A little tip when you're serving your ice cream cake: A warm knife works wonders to slice it. Slice it up and enjoy a little nod to one of my favorite places in the world. You'll be happy to know, by the way, that we're spreading the love—we took our one year old to Disneyland for the first time this year, and the Dole Whip might have been his favorite thing. We shared one while we sang along in the Tiki Room, and I think he probably would have stayed in there with the birds all day if we'd let him. I think more pineapple soft serve is in order until our next visit.